Spring Creek Repair can provide a full array of services to assist in the fast & cost-effective completion of your repair project. We at Spring Creek Repair strive in every way to give the most expert, cost-effective, respectable service available to our customers. From light to medium repair duties, Spring Creek Repair can handle the job and will give you prompt on-time service. Golf carts, gooseneck and stock trailers are just a few of the type of trailers we can service and repair, contact us for more information about what services you are needing, there isn't much we can't do! 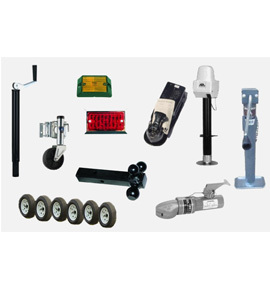 From golf trailers to gooseneck and stock trailers, Spring Creek Repair has a knowledgeable team with the experience to provide you with the best service. Our technicians perform all types of services and repair, whether it is a preventive maintenance service or a unit that needs a bit more extensive repairs. Our clients know that they can depend on us to provide them with timely repairs and quality workmanship. 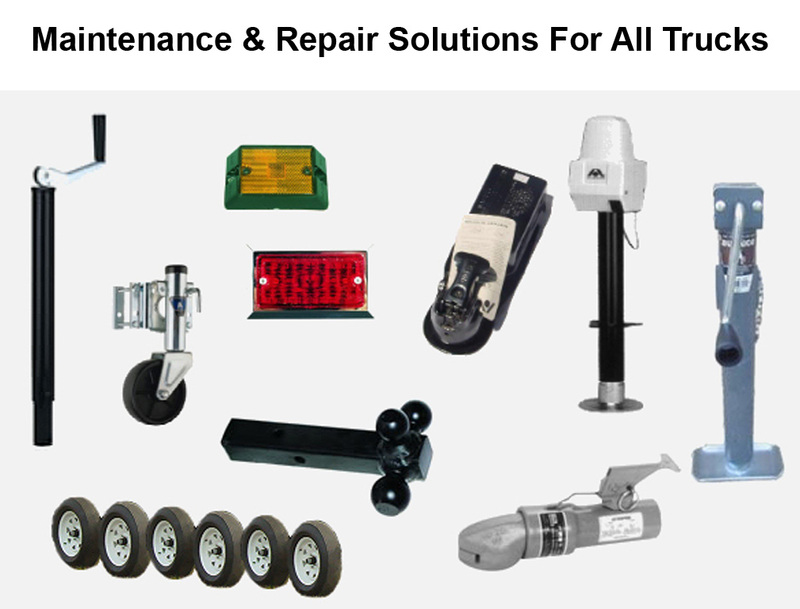 Spring Creek Repair is here to service, repair and maintain all makes and models of trailers. 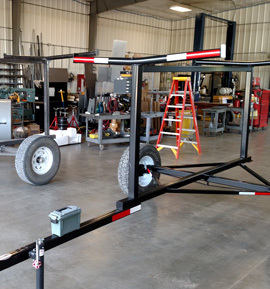 Wiring your trailer for correct towing operation ensures that you stay legal and safe. 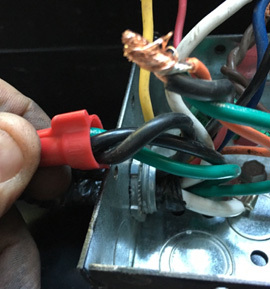 Electrical wiring installation, repair and troubleshooting don’t have to be projects that leave you frustrated and searching for answers. 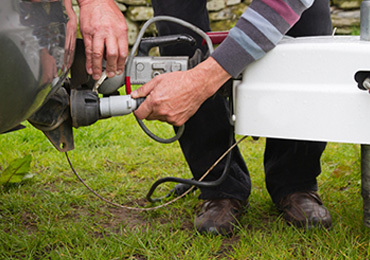 At Spring Creek Repair, we specialize in complete electrical, towing and lighting system services and products. No matter what your electrical wiring needs, we have the expertise, accessories and years of experience to outfit any rig to perform and look the way you want it to without any of the guess work. 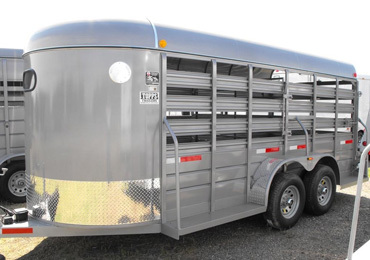 We service a wide variety of trailers, including: Horse trailers, Living quarters, Livestock trailers, Boat trailers, Equipment, Dump, Car Haulers, Utility & Enclosed trailers. 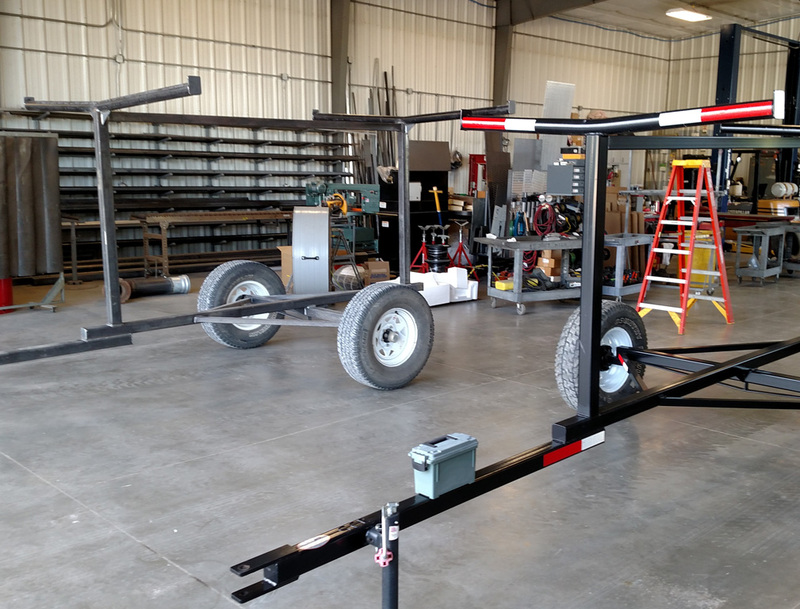 Our service department is ready to help you with trailer service, repair, improvement, or maintenance needs. 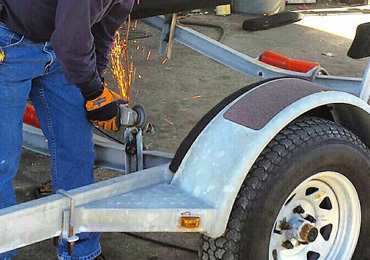 Our expert service techs are knowledgeable, skilled, and willing to help you get the most of your trailer. 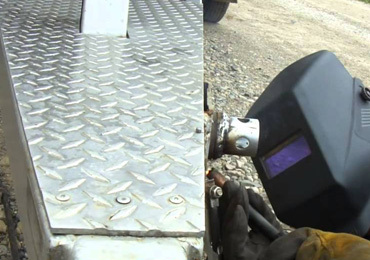 Farms encounter a wide variety of welding repairs and projects – having the right welder depends on a lot of factors. From steel panels to loading chutes and just about any other livestock handling equipment that needs repairs, we can help you. 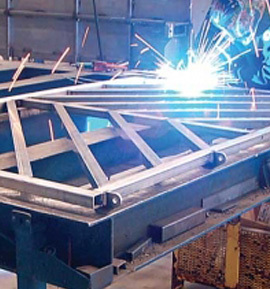 Because different applications sometimes call for different welding processes, you can rest assure we are the experienced professional welding company that will get the job done right.